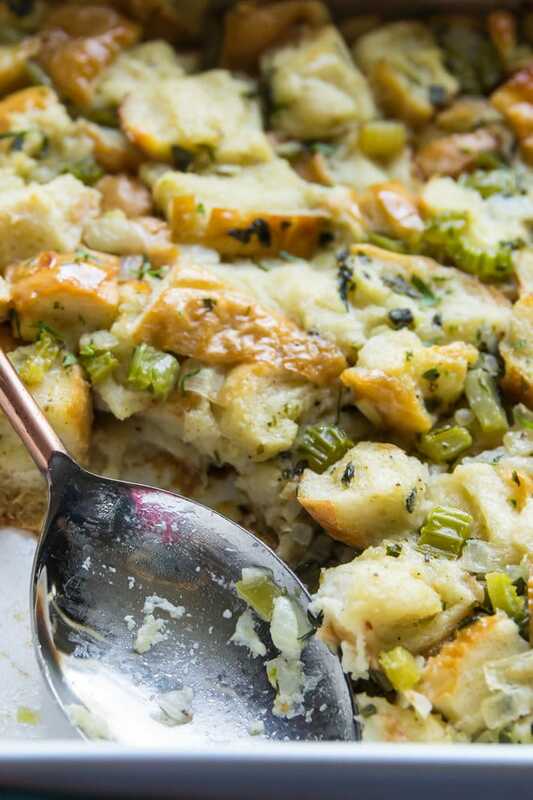 An easy Bread Stuffing made with all the classic flavors. 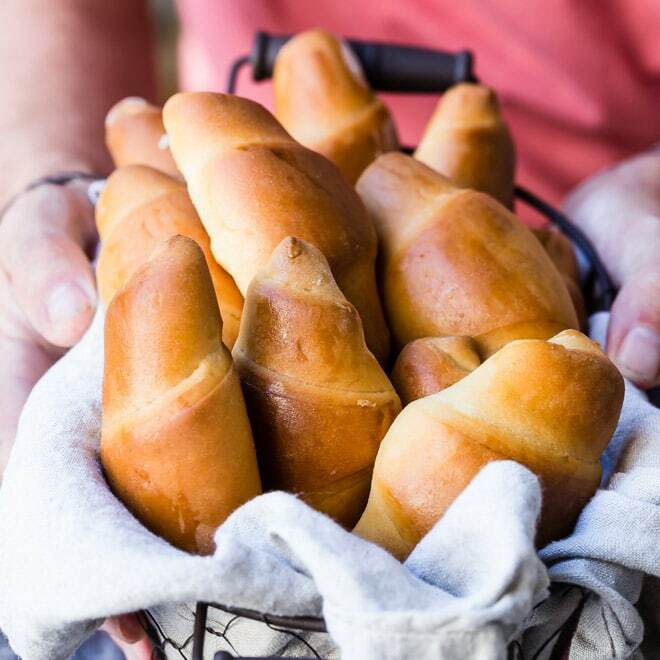 Baked outside the bird but still buttery and moist, this recipe tastes just like Mom used to make! Stuffing is one of my all-time favorite food groups. I credit my mom for this obsession. Her stuffing is rich and savory, buttery, soft but with crispy edges. She includes vegetables, but nothing so strange that it changes the overall texture. It’s also very traditional. She doesn’t add walnuts, pears, and gorgonzola. She doesn’t make it with jalapenos and bacon. She keeps it real, and we love her for it. Let’s start with just the basics: onions, celery, and butter. All the butter. Add lots of fresh herbs (parsley, sage, thyme, and marjoram) and cubed French bread which has been lovingly dried on the counter (see recipe notes). Then cover it in foil (to mimic the effect of steaming stuffing inside a turkey) and bake. Remove the foil and bake until those delicious, crispy edges form. 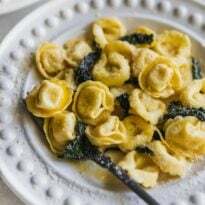 It’s classic, it’s flavorful, it’s buttery, and it’s pure nostalgia. My childhood on a plate. 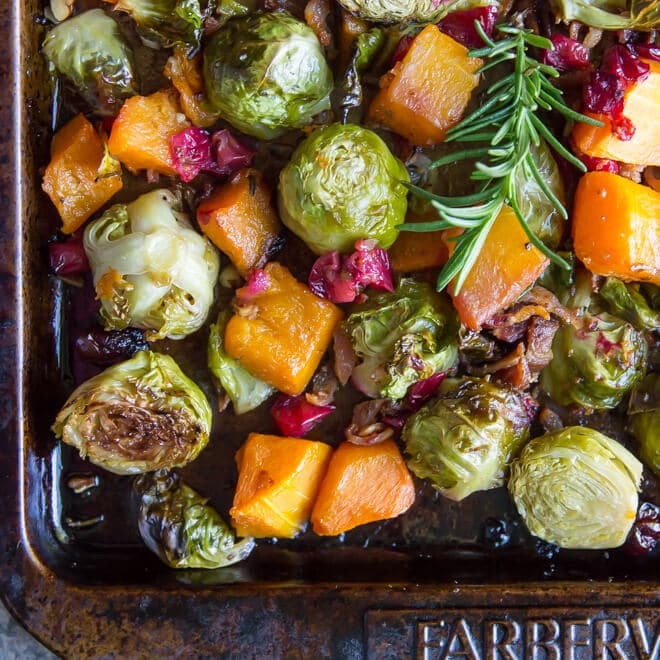 With stuffing this good, who needs a turkey? 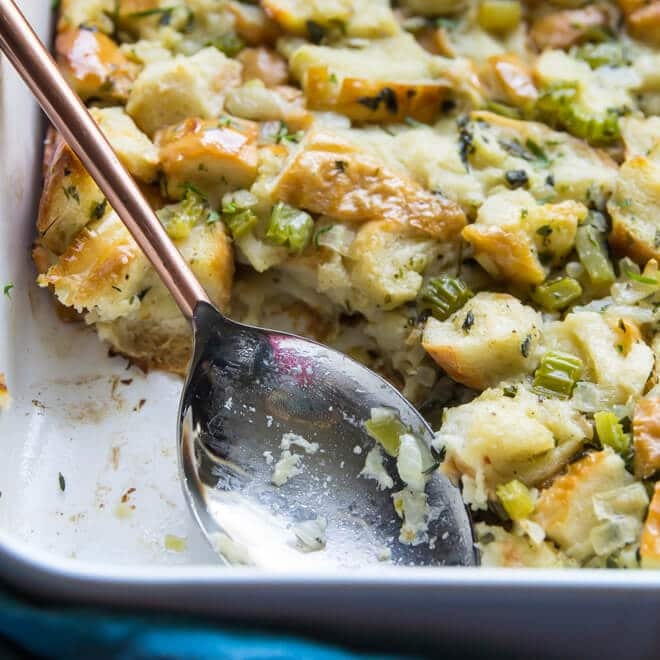 Save this Classic Oven Baked Bread Stuffing to your “Side Dishes” Pinterest board! Adjust oven rack to middle position and preheat to 400 degrees. Coat a 9-inch by 13-inch baking dish with butter. In large skillet over medium-high heat, melt butter until foaming. Add onion and celery and sauté until translucent, about 7 to 8 minutes. To skillet, add parsley, sage, thyme, and marjoram until fragrant, about 30 seconds. 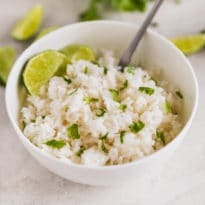 Transfer to bowl with eggs and mix well. 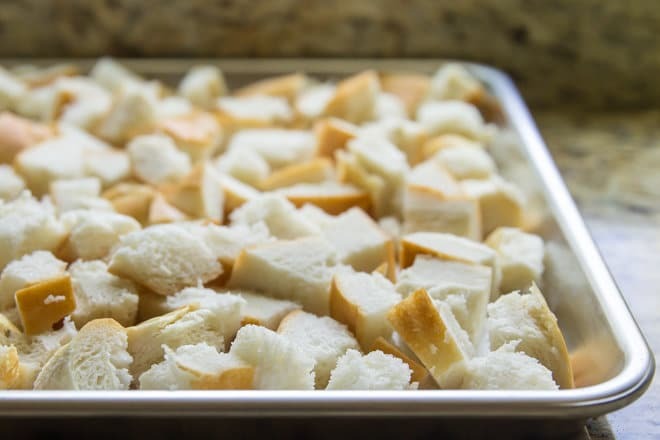 Add bread cubes and toss to combine. Transfer to prepared baking dish. Cover tightly with foil and bake until mostly heated through, about 25 minutes. Remove foil and bake until crispy edges form, about 15 to 20 minutes longer. Cube and dry the bread up to 3 days in advance. Keep covered with a kitchen towel on counter. Or, slice and dry in a 225-degree oven for 30 to 40 minutes. Adapted from America's Test Kitchen Best-Ever Side Dishes (2014 special edition magazine). can you freeze this. it sounds wonderful. Hey there! Yes! You can freeze the baked stuffing for up to 1 month. 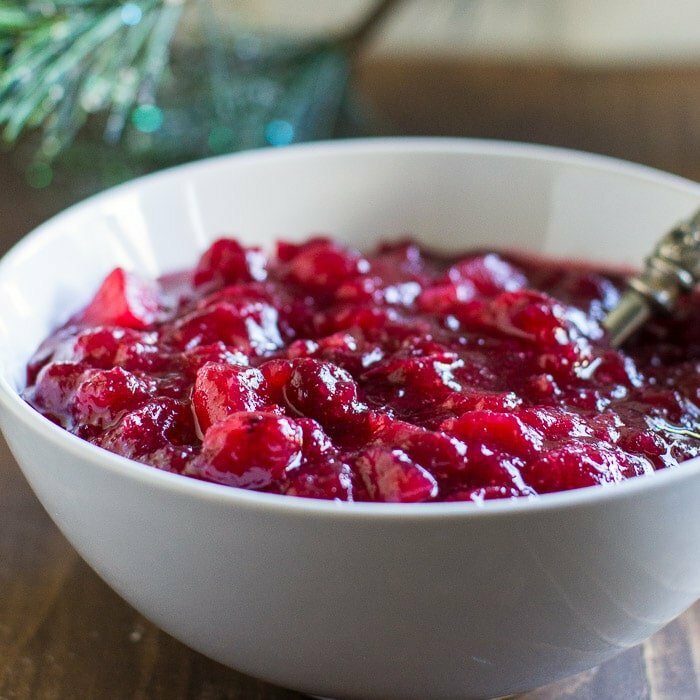 Store in an airtight container and reheat in a 325-degree oven, covered, for 30 minutes or until warm throughout (the baking time really depends on the amount of stuffing, whether it’s just leftovers or you made the whole thing in advance). Can it be made a day ahead. It sounds delicious. Hi Caren, YES! 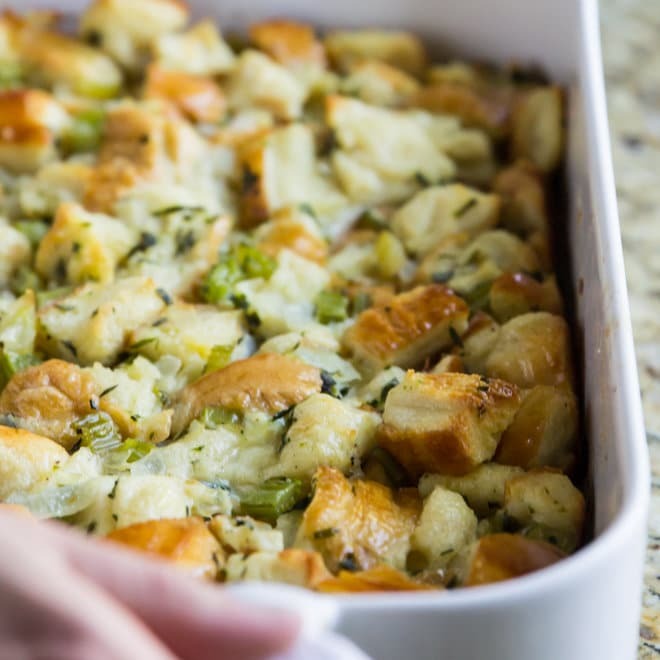 I actually devoted a new post to make-ahead stuffing and it’s based on this recipe. You can check it out here if you want. 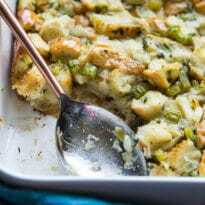 This is the fabulous stuffing that my mom and my late wife both made. I’ve missed it every year, and now I can have it again. Just wish that I could cook it for them. Thank you for this recipe, Meggan! May you have a blessed Thanksgiving!